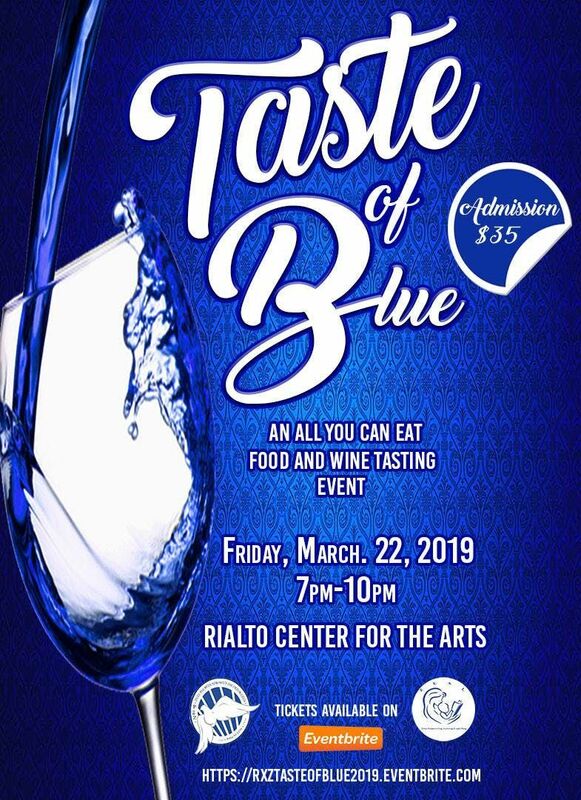 Save the date for Friday, March 22nd because Taste of Blue is back! 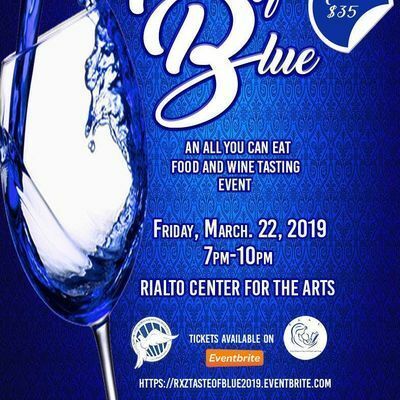 Join us as we enjoy an evening of food, beer, wine, live entertainment, and a silent auction. This is a great event for a date night or an outing with friends. We look forward to seeing you there!